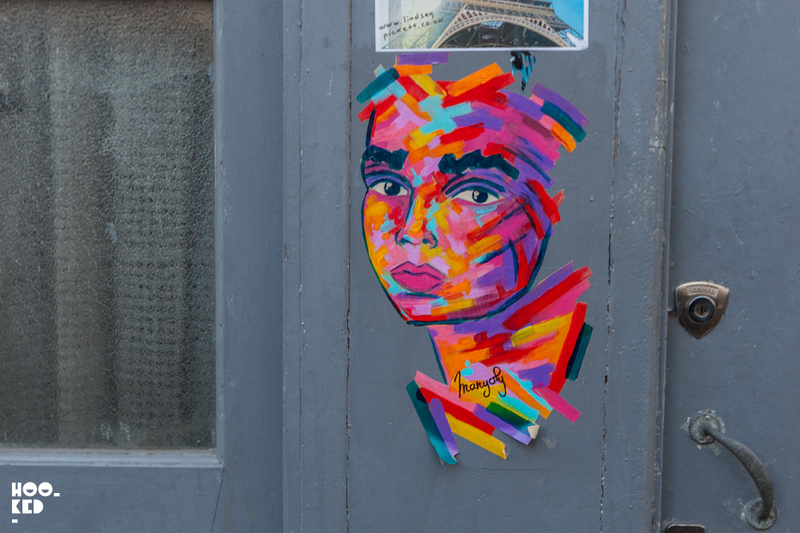 Currently based in Marseille, French street artist Manyoly spent some time in London back in December. 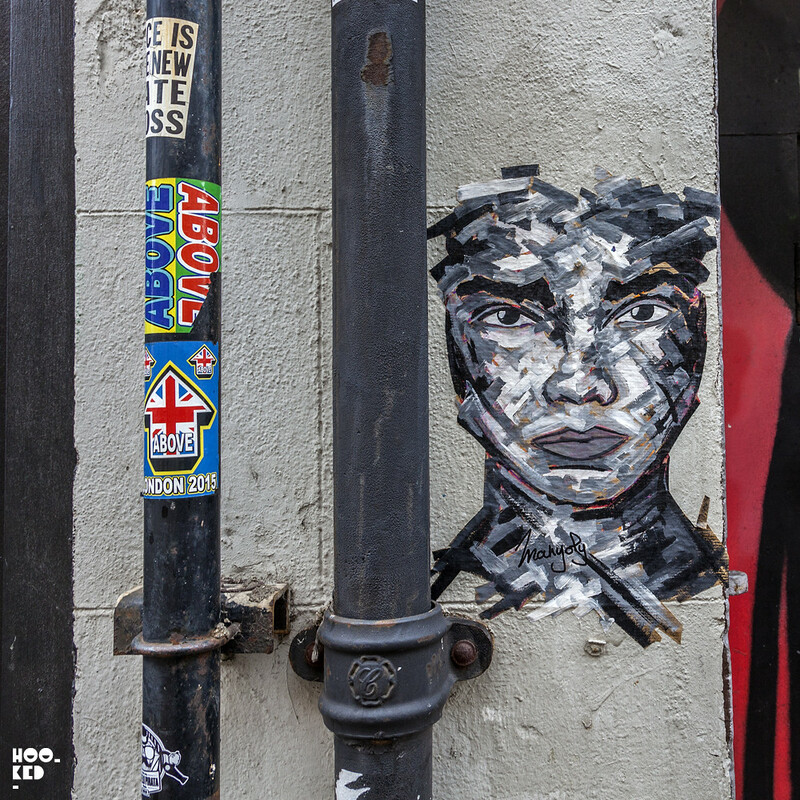 Catching up with London street artist Donk (Previously on Hookedblog) while she was in town both artists hit up the streets installing a series of pasteups across East London. 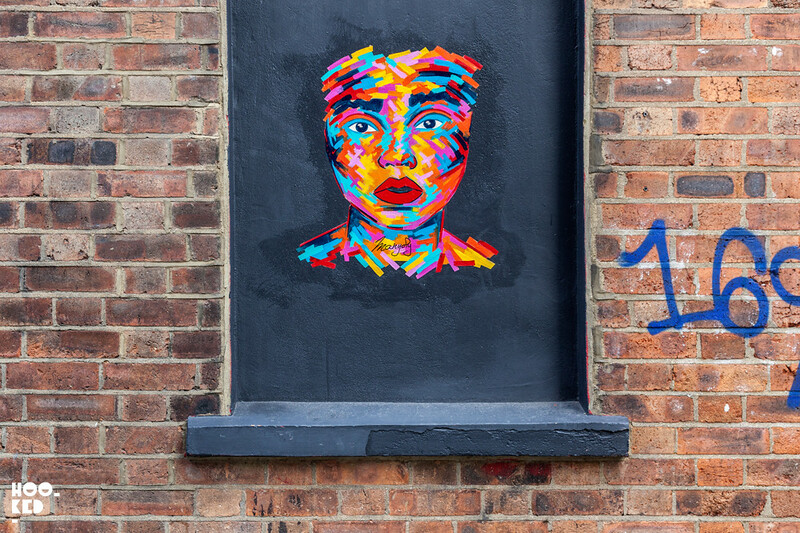 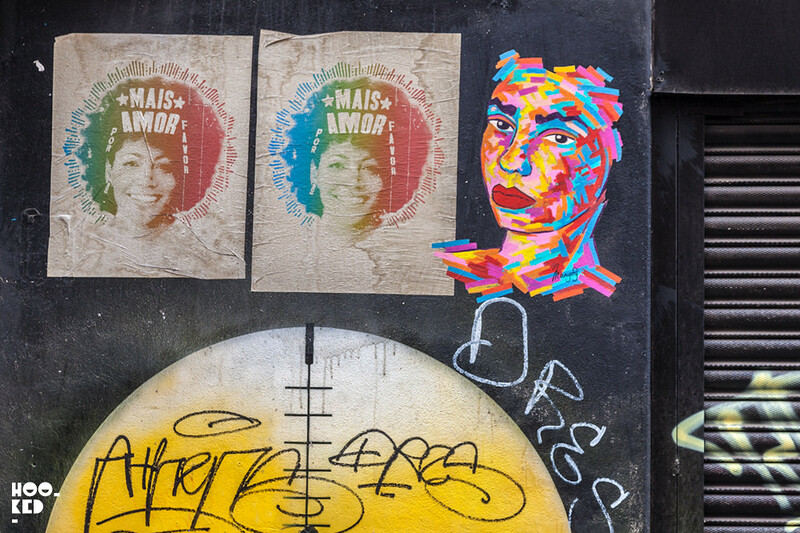 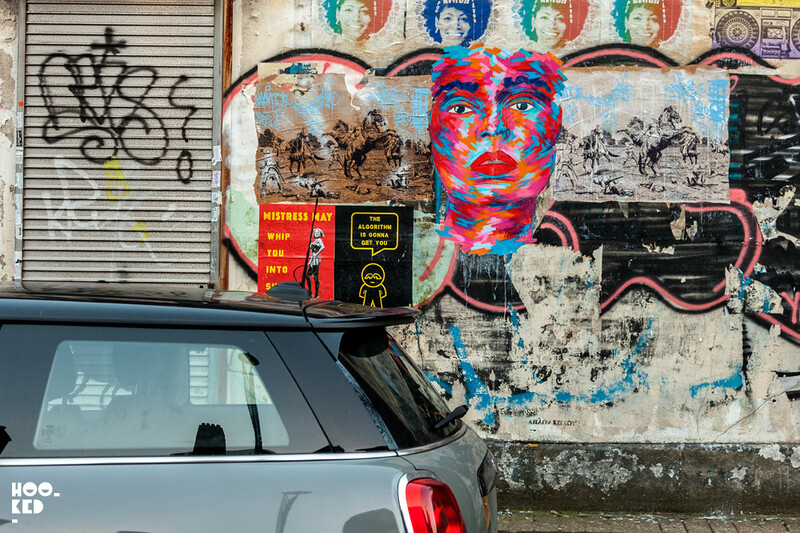 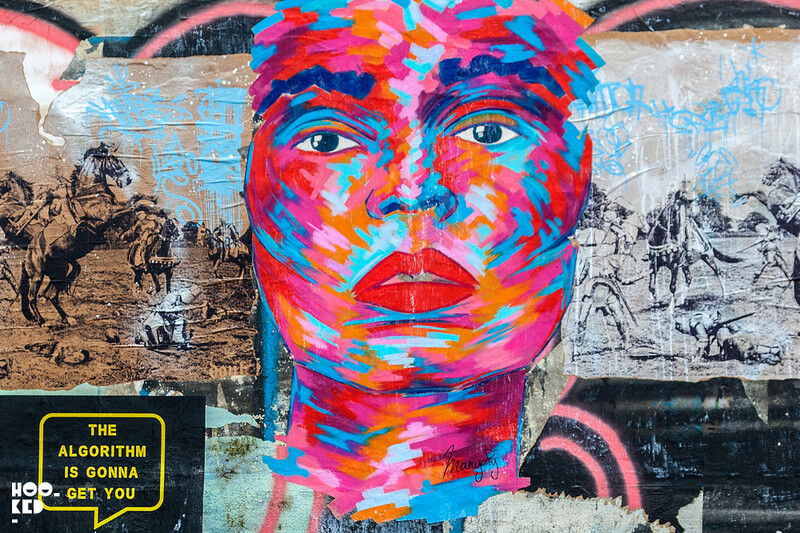 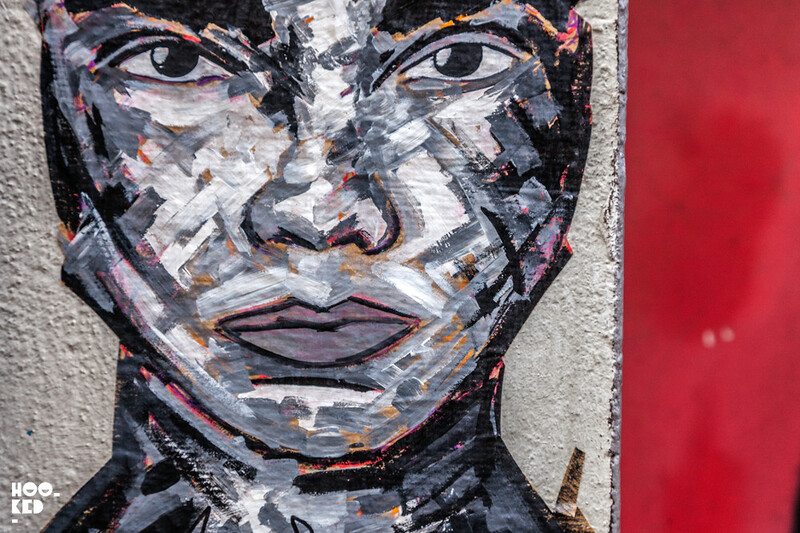 Hookedblog have compiled a selection of Manyoly’s vibrant female pasteup portraits we managed to capture in our travels, have a look at the selection of work below. 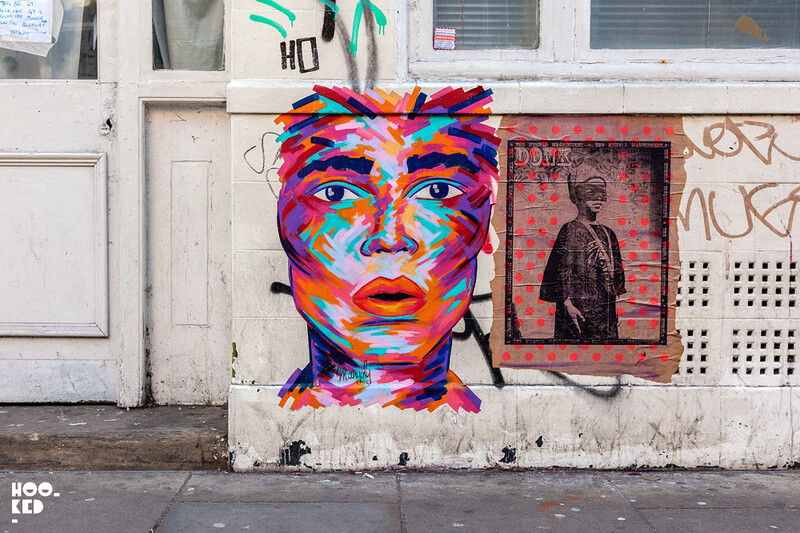 Manyoly and Donk's street art pasteups are located on Brick Lane, London.